QRP International offers her trainings also through the KMO-Portefeuille for the clients that have the possibility to benefit from this measure. In general it means that the training is being financed for 40% total price (except VAT) by the Flemish Government. 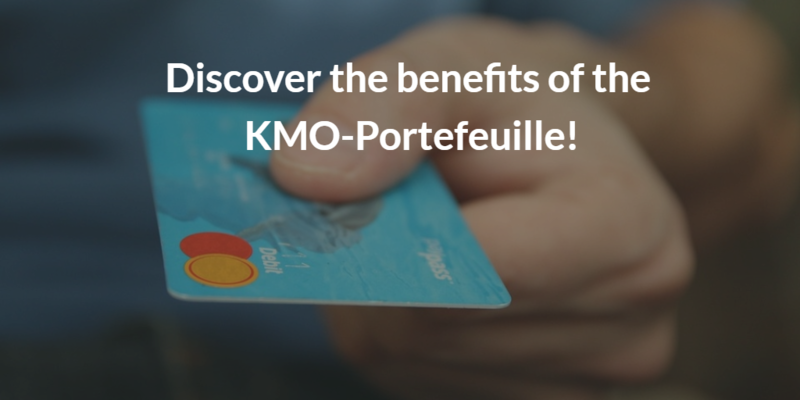 More info on how it works you can find on: https://www.vlaio.be/nl/subsidies-financiering/kmo-portefeuille. One of the main reasons to apply the subsidy is that the client (private or corporate) is residing in Flanders. Within 30 days after the the “projectaanvraag” you need to transfer the money on the account of the financial partner Sodexo. When you have paid also the “Vlaamse Overheid” pays its share. Visit our Scheduled Open Courses page to see our public schedule of courses, dates and locations, or contact us!